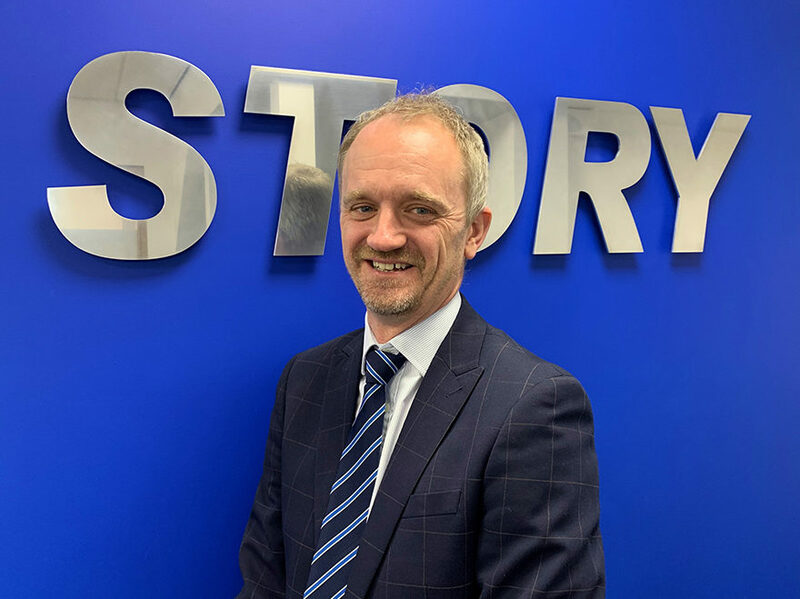 Story Contracting has promoted Martin Smith to Operations Director and introduced Contracts Manager roles to its expanding rail division after a succession of multi-million-pound contract wins. Martin will be supported in his new role by Contracts Managers Dan Jones for LNE and Jonny Fearon for LNW North, both promoted from within the Story team. Both Contracts Managers have developed their career through the business, with Jonny joining the business as a Trackman in 2002. The company is also recruiting for a third Contracts Manager for LNW South working between Manchester and Birmingham. These promotions come as the company sets to work on new Network Rail framework contracts that will significantly expand the company’s footprint across the UK.